Having previously run two full day sessions on how to set up and run an outsourced paraplanning business both of which sold out, it’s come as no surprise that more than 60 people have joined in with this Howwow. An hour was never going to be long enough, but the panel cracked on and covered the most popular questions submitted by Howwowers. However, not ones to leave it just there. We thought let’s do a blog post with links to some of the resources and information discussed to save you time searching for it. So, ta-da! For most people, moving from being an employee to setting up your own paraplanning business means swapping one job for two. You’ll need to be a full-time paraplanner during the day and then by night you put on your various other hats for administration, marketing, finance etc. This can come as a shock and is the main reason why people go back to being employed within the first year. This is a very good blog on setting up your own freelance business and well worth a read to get a good grasp on what’s involved. How to get your pricing right was the most popular question and this is covered well in the Howwow (to watch > go to the questions below the video and click the green ‘View answer’ button). The panel all agreed that charging retainers is a good idea to gain client commitment and help with that all-important cash flow. When setting your prices you should start with the simple premise of working out the costs to run the business and then add what income you want (don’t forget to allow for tax). That gives you your target turnover. Divide this by the number of weeks you’ll work (allowing for public and private holidays), then by the number of days you’ll work each year and then by the number of productive hours! This is often where people go wrong as you will not be productive every working hour of the day. On average it is best to assume that you will be productive for 75% of the time. You can work this out by tracking your time, accurately and honestly. The easiest way to do this is to use one of the many software packages out there, such as Harvest. You’ll then have your target hourly rate. If you decide to work on an hourly rate basis, this is what you charge. If you work on a fixed fee basis like we do, you need to multiply the expected time for a case by the rate to get your fee. There’s a bit of trial and error involved but be wary of starting too low and undervaluing what you do – it’s a lot harder to put prices up. When it comes to all things accounting, we use Freeagent. £ for £ it’s the best bit of software I’ve ever used. It does everything. Xero is another similar option. Having fair and water tight terms of business is essential. We have used Wards Solicitors for ours, and Bridget Jukes has also helped several other outsourced paraplanners. She knows what an outsourced paraplanner is and will understand what you’re talking about if you ned some help. It’s worth spending some money on this rather than amending someone else’s – if ever you need to call on it, you’ll be glad. 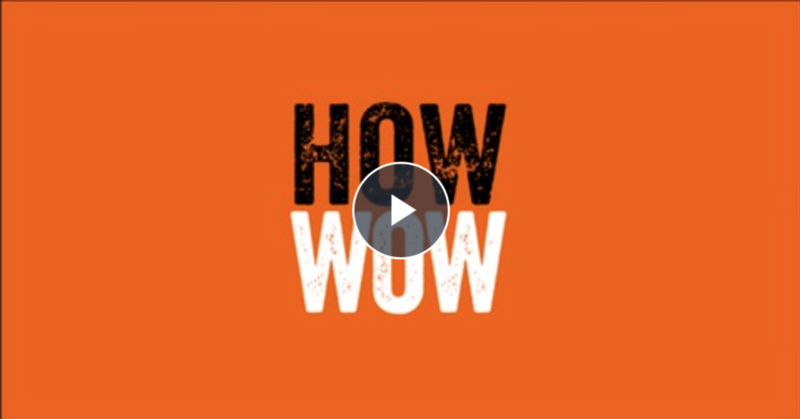 April’s Howwow on Outsourced Paraplanning is still available to watch here. There were lots of questions we didn’t get time to answer. If you’d like us to do another online Howwow or even run another full ‘in person’ course then let us know by emailing how@paraplannerspowwow.co.uk. Thanks again to the panel for giving up their time and letting us peek inside their businesses.